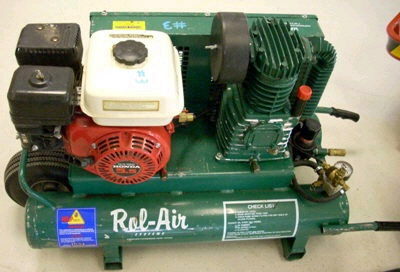 8 CFM GAS POWERED AIR COMPRESSOR. 8 CFM @ 100 PSI. * Please call us with any questions about our compressor 8 cfm gas rentals in Duluth MN and Superior WI, serving Proctor MN, Hermantown MN, Northern Minnesota and Northern Wisconsin.